WordPress is one of the most popular CMS empowering more than top 10 Million Websites today. Ideal for making business websites and blogs. It’s most preferred blogging platform among self published authors. 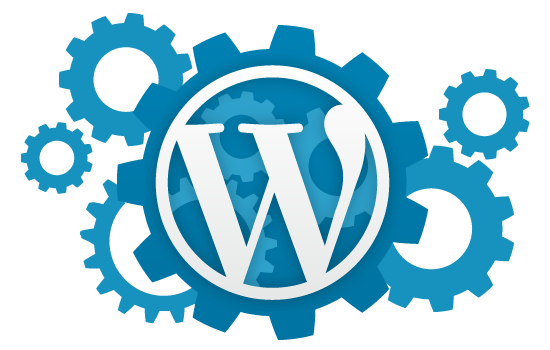 Thanks to the large amount of plugins available in the market WordPress became ideal platform for every need. 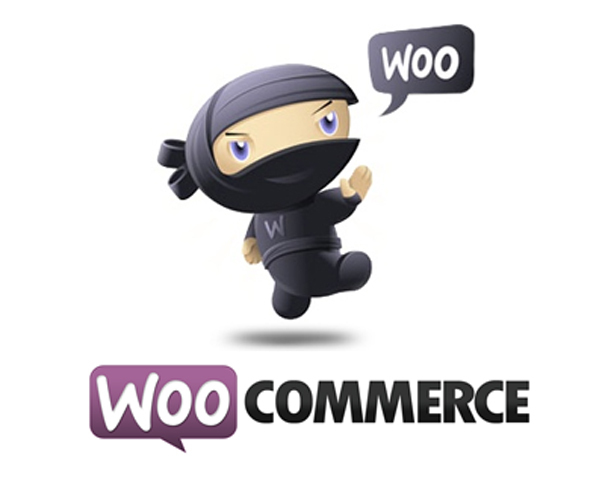 WooCommerce is the most popular WordPress eCommerce plugin for building online stores. Thanks to the free and commercial WooCommerce extensions that take care of every logistic and technical requirements, you can rest assured there’s an extension for that. WooCommerce powers 17.77% of all eCommerce websites, that’s more than 381,187 websites! Magento is a leading ecommerce platform built on open source technology which provides online merchants with a flexible shopping cart system, as well as control over the look, content and functionality of their online store. Magento offers powerful marketing, search engine optimization, and catalog-management tools. 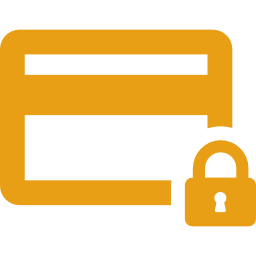 Easily manage your digital or physical products with our intuitive UI. Rest assured your shop will scale with your growth. Copyright © 2018 Maxtld.com - All Rights Reserved.